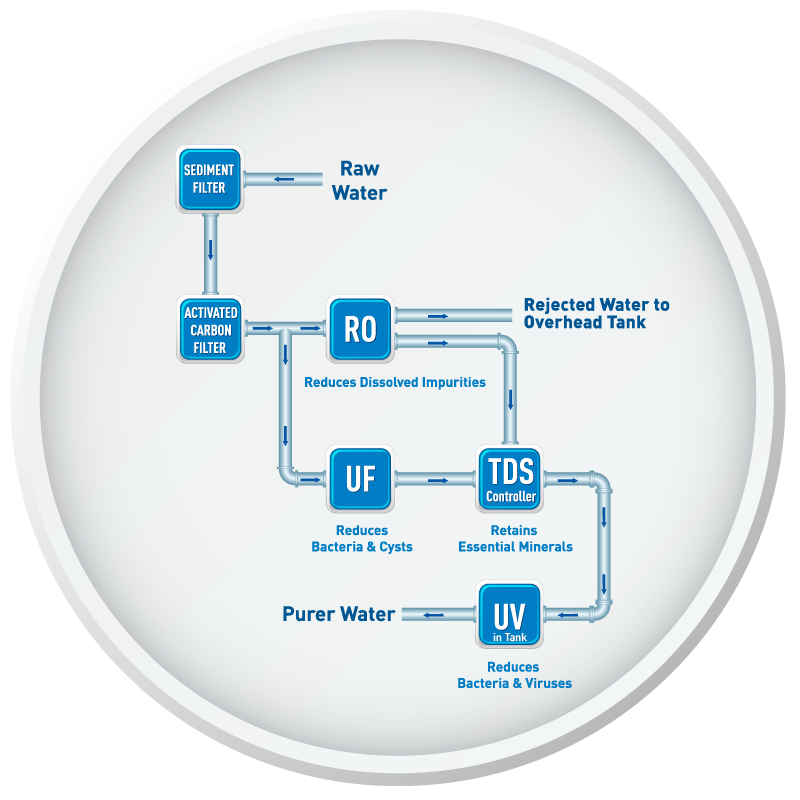 KENT’s patented Mineral ROTM technology retains essential minerals in water with the help of TDS Controller, thereby providing 100% safe and clean drinking water. 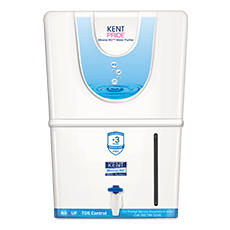 KENT Pride employs multistage purification process to make water safe for consumption. 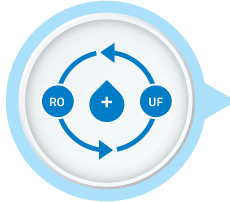 The RO membrane with porosity of 0.0001 microns removes dissolved impurities. 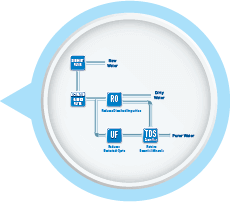 The UF membrane provides additional protection from deadly micro-organisms. KENT Pride has an elegant design that adds an aesthetic appeal to your kitchen. 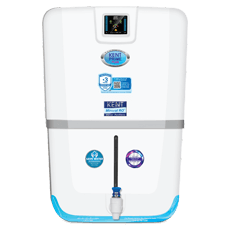 The water purifier also has advanced features which make it ideal for all types of families. 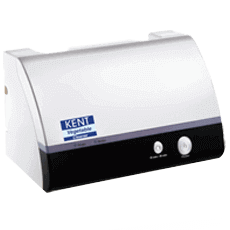 KENT Pride is tested and certified for its performance by some of the renowned laboratories of the world such as WQA (USA & India) and NSF (USA). 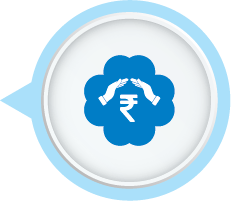 The achievements guarantee that the water purifier provides most purified water which is trusted by millions. 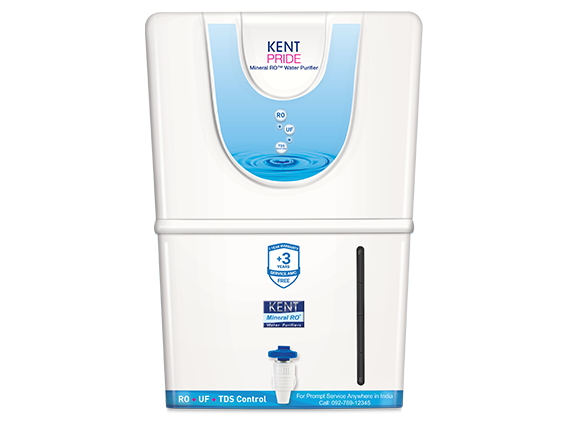 KENT Pride comes with an 8 litre storage tank that also has water level indicator. 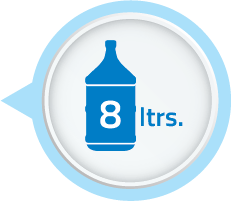 In addition, the purifier also has a high purification capacity of 15 L/hr to provide purified water at a faster rate. I am using Kent Pride from the last 2 years. 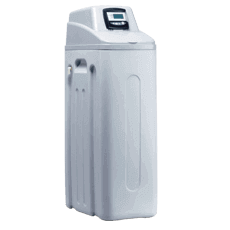 It is one of the best water purifiers for the place where I stay as there is high TDS level in the raw water. After 6 months, I requested for service and filter need to be changed. The technician visited within 24 hours and did the servicing. Buying Kent Pride is really a value for money. I would strongly recommend this product to all. I was looking for a water purifier for my home. 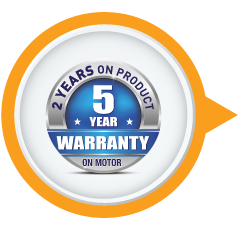 I stringently checked the model and was quite satisfied studying the technical features and positive reviews. I installed the water purifier and to my surprise I found it excellent in delivering good quality water. 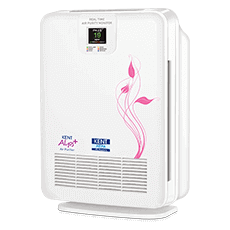 It’s a best RO purifier worthy buying it. Drinking pure water was my concern and this made me look for a water purifier and I planned to buy Kent Pride. I looked at the model online and booked a free home demo first and then after getting fully satisfied, I bought Kent Pride. I am happy that the taste of water has improved. Loved the design and I would recommend it to all. 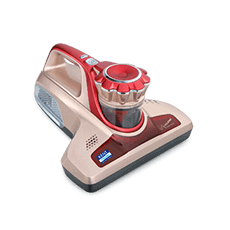 We have installed this machine at our home; technician gave good demo about feature. It’s working fine, hope it is good water purifier. The services is good. Product is working excellent.